YOU'RE GOING TO LOVE THIS WINTER! Ski resorts with high quality snow, local seasonal cuisine, miles of shops for buying presents, thermal spas... and much more. You really will live winter to the full here! Stroll through streets full of history, give yourself a day’s shopping, wellness in the heart of nature, enjoy a candlelit dinner… Are you still not sure? You’re sure to find everything you’re looking for in the shopping centres. Find out more about them! 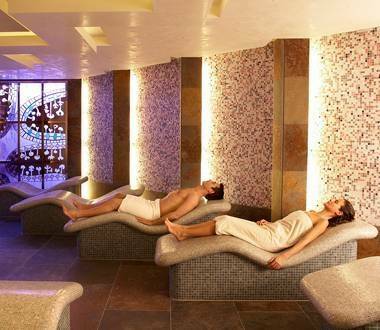 Forget your stress with an afternoon of relaxation at our wellness and spa centres. 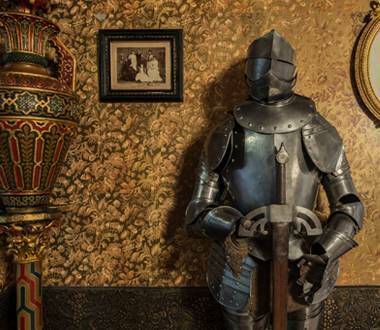 Submerge yourself in the past of Andorra and discover its history, customs and legends at the country’s museums. There are 300 different places for you to rest up after a hard day’s exploring the country. Choose your favourite hotel so you can rest assured you’ll have a relaxing stay in Andorra. Are you counting down the hours to don your skis? 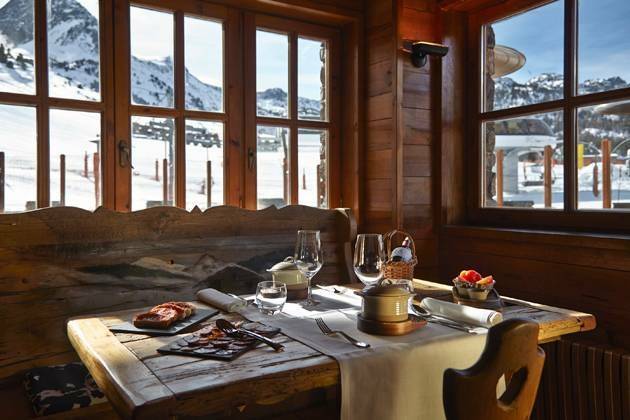 Sleep at the foot of the slopes and really make the most of your day in the snow. 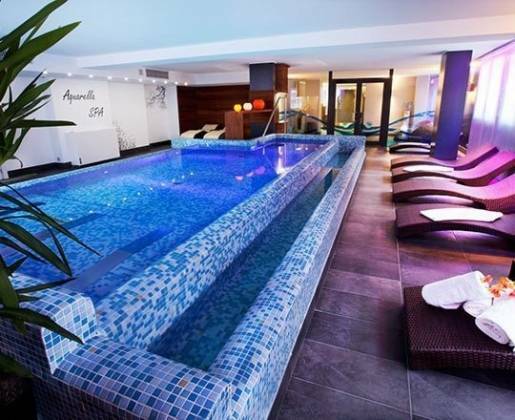 Stay in a hotel with a spa: take a break, be pampered and you’ll relax all the better for it. If having everything within a 2 minutes’ walk from the hotel is more your bag, choose your hotel in the city centre. 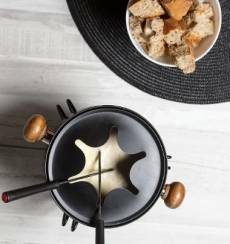 Cuisine and relaxation are the speciality at our culinary hotels. Find out more! 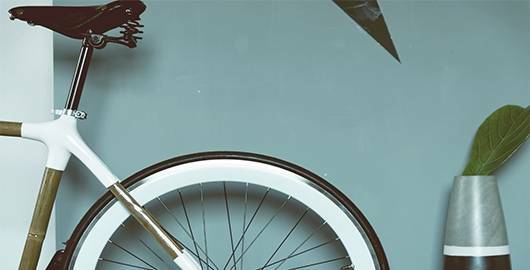 If you’re thinking of staying with us, check our calendar and find out about the events taking place in Andorra this winter. Theatre, music, international competitions, food fairs… All sorts of sporting and cultural events await you that you won’t want to miss! 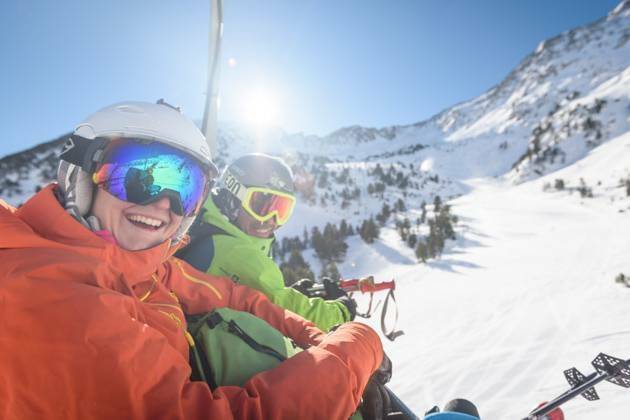 Our ski resorts await you with their great snow and winter activities so you can disconnect for a day or even longer in Andorra. Discover it here! If you have 2 or 3 days to spare then you have plenty of time to enjoy a break in Andorra. Whether travelling with family, friends or a partner you are guaranteed to have a good time. Discover this country in the heart of the Pyrenees at the best time of the year! Many tourists visit us for a two to three day weekend break. Winter really suits Andorra. 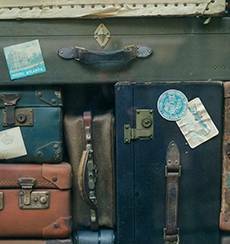 If you and your preferred travel companion would like to come see it for yourselves then just take note of some of these details. You’ll have a blast! Andorra is a perfect destination for weekend breaks and for long weekends. Two or three days is not enough time to see all the country's attractions, but you can fit a lot in by choosing from Andorra's long and interesting list of things to do. This is why many visitors come here over the Christmas period , for New Year's Eve, the All Saints Day holiday and at other times during the winter season. Andorra is a particularly attractive choice for those living in the northeast of Spain or in the south of France. Cities like Barcelona, Lleida or Toulouse have very good road connections with the Principality and in many cases you can get from one city to the other in two to three hours. You can get here by private car or by bus with many companies offering an intercity service from the cities mentioned above and others closer (Seu d’Urgel) and further away (Salamanca, Girona, etc.). Travelling by train or aeroplane is an interesting option for those visiting Andorra from other big cities in Spain or France such as Madrid, Zaragoza, Paris or Montpellier. In all these cases you have to change your mode of transport to continue by road from any of the cities mentioned above. If you want more information on how to get to Andorra , please visit our web page for full details on the available options in each case. 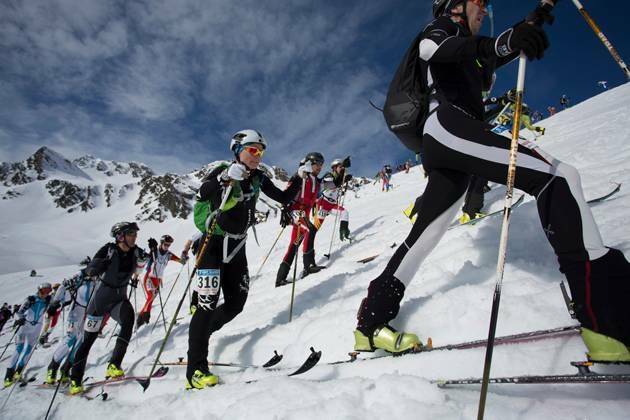 Before heading off on your break in Andorra, we recommend that you do your homework. It is important at the very least to make sure visas and passports are in order. This is a very simple process in most cases as Andorra has an agreement with the European Union allowing EU citizens and those travelling from Schengen countries free movement across our borders. You can get more details about this on our web page before travelling . Here you will also find information on exchange rate, currency, duty-free etc. Family break? Romantic? Rural? All of these and more! Andorra is the ideal destination for romantic weekend breaks but also for a short break with family or friends or a travel companion of your choice. 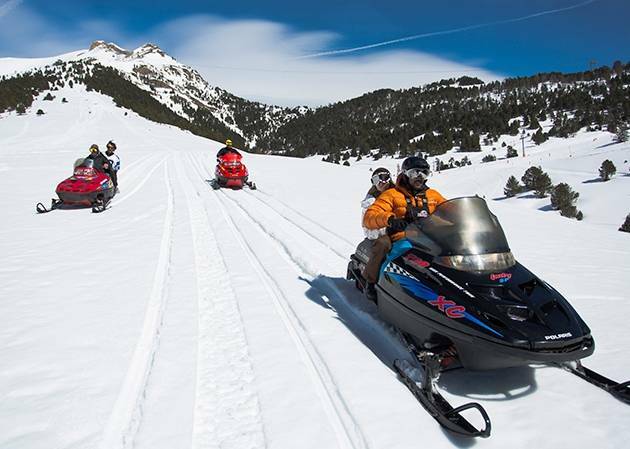 For couples travelling to Andorra, the Principality offers endless things to do together. Romantic meals in gastro hotels or relaxing day packages in a spa, tailored to meet your needs are just some of the things to choose from. And if you love skiing our ski stations are the best for practising this sport which is so popular in Andorra. Massages in wellness centres or a tour of the country's different museums are other interesting ways to spend your free time. The spirituality and history of our Roman churches, the beauty of modern art in the Carmen Thyssen Museum or the unique country lifestyle of our Rural Habitat itinerary are just some examples of what Andorran culture has to offer. Families can also enjoy a classic ‘snow holiday’ in the winter season. With tens of kilometres of green and blue ski slopes Grandvalira and Vallnord are two perfect ski stations for the little ones learning to ski. And if you prefer Nordic skiing, Naturlandia is open every day for those wanting to practice this sport. For those looking for some family fun the list goes on. At Naturlandia, an adventure and animal ecopark, you can experience the native animals of the Pyrenees up close (stags, wolves etc) or take a ride on the Tobotronc alpine toboggan coaster or the Airtrekk sky trail. With its large ice rink Palau de Gel in Canillo is another of our top attractions for children. And if you want to enjoy children's activities and events during the holiday season (Halloween, Christmas, Festivity of the Three Kings etc), just check out the Calendar section . 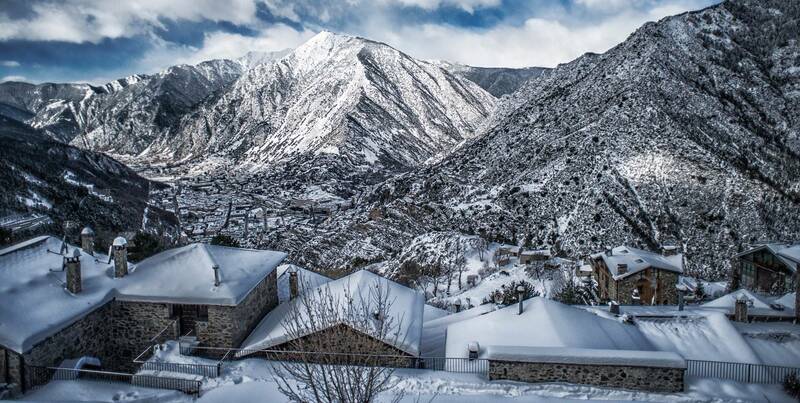 And of course, Andorra also has a lot to offer to groups of friends looking for a lively and fun weekend break. For daytime entertainment you can't beat a good day on the ski slopes. In the evening why not go shopping for the best international products at irresistible prices (fashion, electronics, perfumes etc)? And at night-time you have bars and discos for a dance, a drink and a great night out in good company. 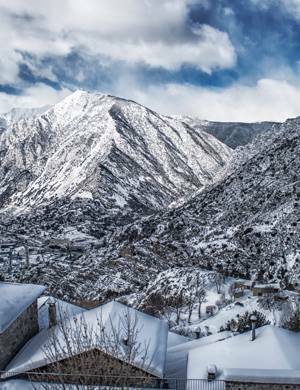 But that's just one idea – there are a multitude of fun things to do in Andorra in wintertime: Snowsnake descents, Gicafer trips, escapism games, hockey games on the rink at Palau de Gel. Cost is another advantage of travelling to Andorra for two or three days. Hotels and ski resorts, recreation centres and other tourist companies have attractive weekend break offers, with either discounts or all-inclusive packages. Just visit their official websites for all the information you need. 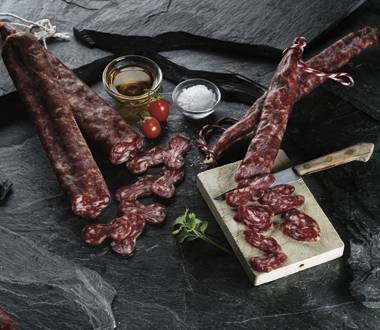 You can access these directly from Visitandorra.com. 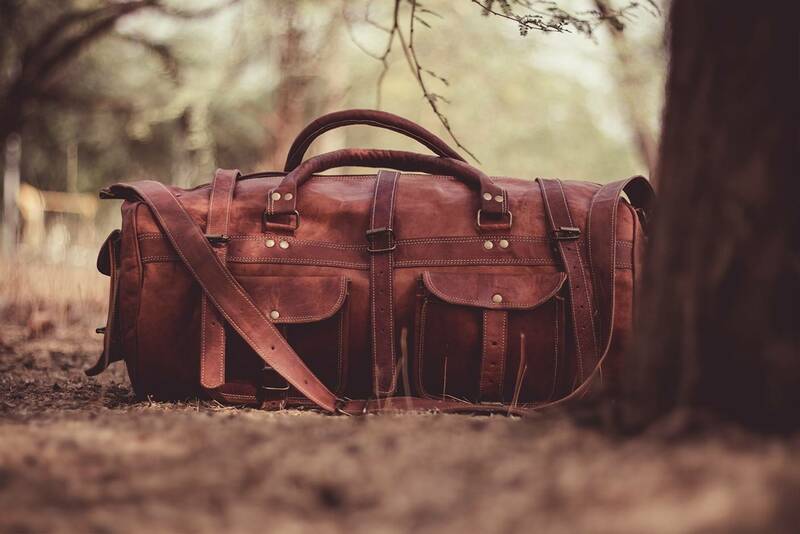 So, why not pack your bag and take a break away from the routine in Andorra?